As Snapchat has seen success with its popular live stories, Instagram now wants a piece of the action. A new feature that appeared over Halloween for some Instagram users allowed them to see a curated collection of videos shared on the service. The Halloween story showed off featured trending tags, popular related posts and a ‘live story’ of content shared to the service, manually curated by Instagram employees. Videos are shown in a full screen mode on your device, with borders to focus on the content. According to Recode, Instagram said that this is “just the start” for these types of stories on the service, as the company wants to help make it easier to find interesting content relating to events. Snapchat’s live stories are incredibly popular as they’re well curated ways to experience events through the eyes of other people. 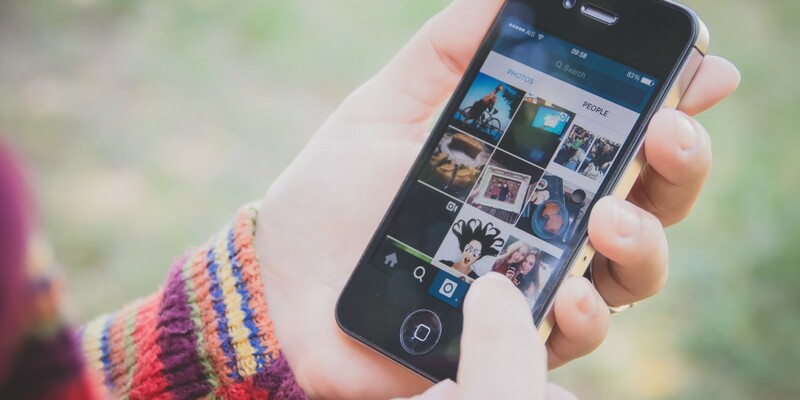 In the future, Instagram might give the company a run for its money, since its stories are inherently more shareable but that depends on how frequently the company does them. Right now, Instagram has only run one of these types of story whereas Snapchat is curating them daily, often more than one at a single time. What’s strange about Instagram’s first test is that it was video-only, even though it has access to so many high-quality images. Expect to see more of these types of stories in the future as Instagram looks to make it easier to discover new people on the service.